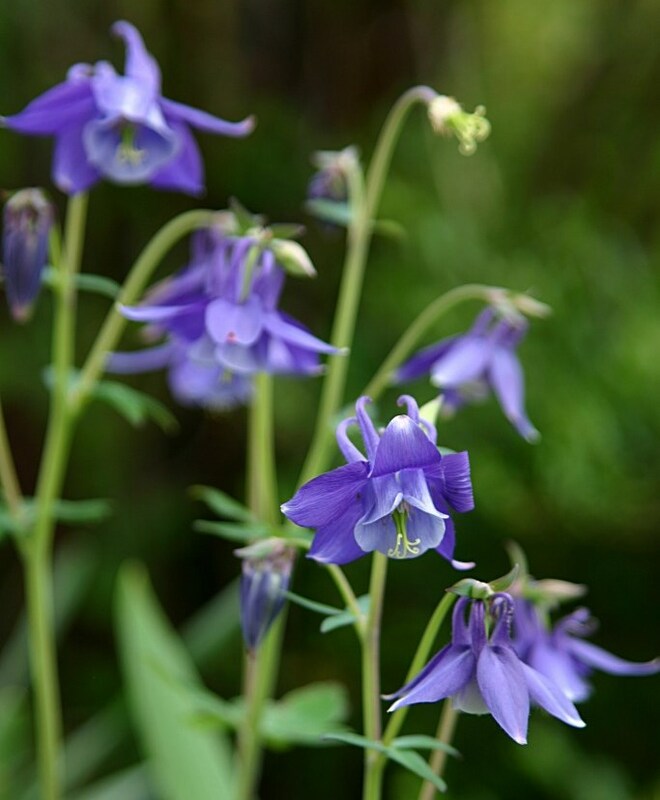 The Slovak Paradise between the higher Tatras in the north, the lower Tatras in the west and the Volovsky mountains in the south, is recognized as a National Park of Slovakia. You will find here about 250 kilometres hiking trails through canyons, over mountain-ridges and through woods. Getting there: by car : the highways in Germany, Austria, Bratislava (SL) and travel eastward to Banská Bystrica. Or you fly to Bratislava and by public transport further on. 320 km to go! Maps: you can buy everywhere in the NP maps. 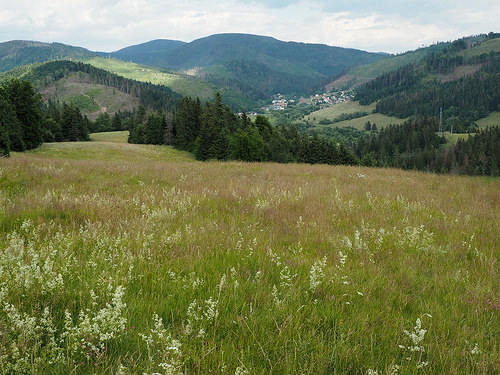 Or try by internet: Kompass 2133, Slovak Paradise. 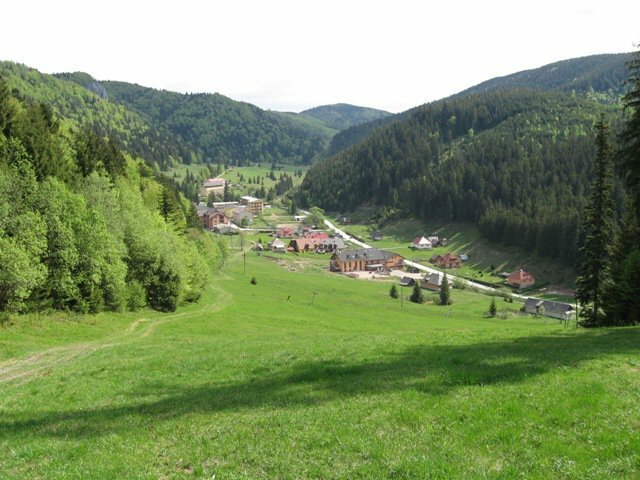 Accommodation: because of the numerous possibilities for hiking in the area, we decided to stay at a private pension in Mlynky (Salamander, 05376 Mlynky). Easter 2004: day-walks from the village of Mlynky in the Slovak Paradise. Mlynky is an ideal base to start your walks. Well marked foot-paths, in different colors, very good to see at trees, houses, walls, poles and traffic-signs, bring you to beautiful villages, such as Dobsinska Masa, Stratena, Dobsina and Rakovec. 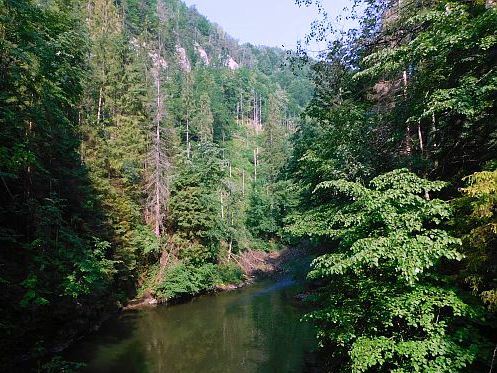 Our advice, but at your own risk: the trails along the Stredne Piecky en de Velky Sokol, along and through little rivers, upstream, in the eastern part of the Park. Shaky gangways, ladders, ropes, chains……. Don’t do it in case of fear of heights! Or claustrophobia. Type those trail names on Youtube……..or see the video below this page.....and shiver. Both routes start at the parking place near Pila. For the Velky Sokol trail go two kilometres more south. A “must” is the path along the river Hornad. The start you can find at the parking place Podlesok , south-west from the city of Hrabusice, in the northern part of the Park. 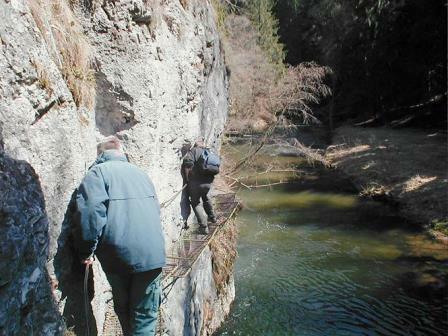 The “trail” runs about 15m above the river, to Smižianska Maša and consists of iron grates along steep cliffs. As said: at your own risk! 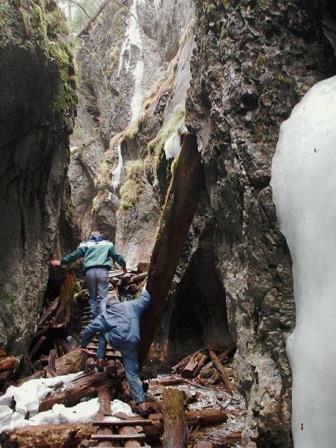 Finally: in the Slovak Paradise you'll find deep underground about 200 ice caves. One of the caves is the one near Dobsina ( Dobsinska ice cave), open to the public.